Beaverlodge Shop Now Open! 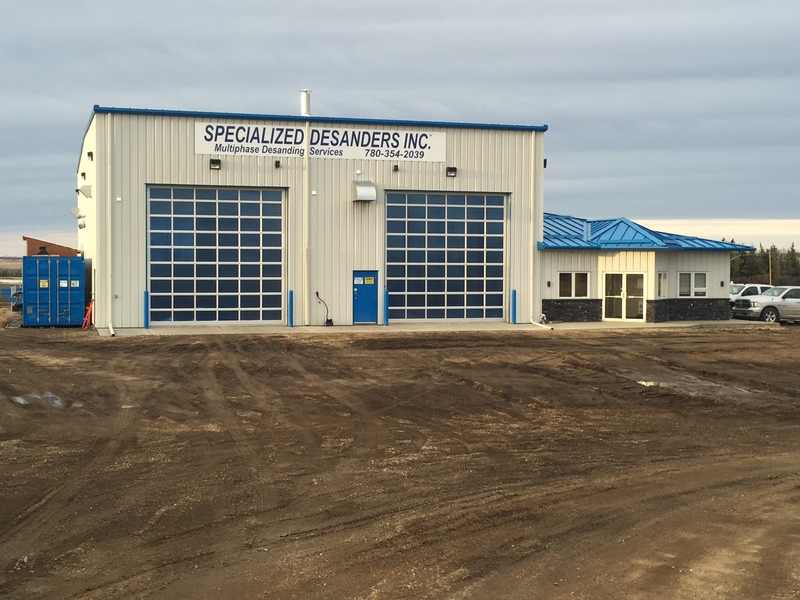 - Specialized Desanders Inc.
We’re happy to announce the opening of our new shop in Beaverlodge, Alberta! 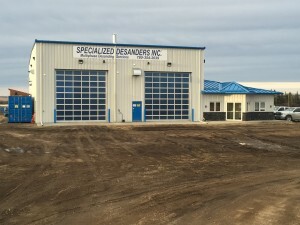 Located at: 708 – 8 Ave West (Industrial) Beaverlodge, AB, TOH 0C0. If you’re in the area, please feel free to stop by and say hello to our team!